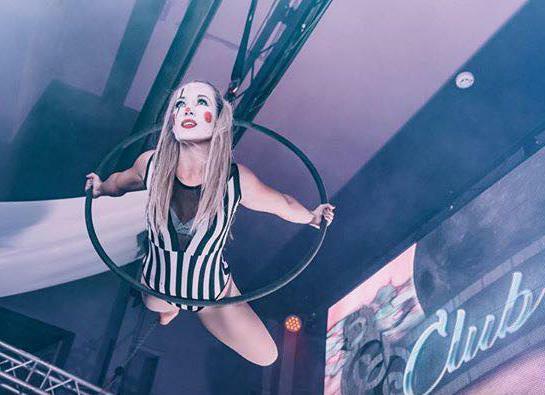 The Cirque show is a mix of fabulously talented performers ranging from Aerialists, Dancers, Acrobats, Interactive characters, Stilt walkers, Fire performers, Angle Grinders, Glow acts, Contortionists, Snake dancers and so much more. 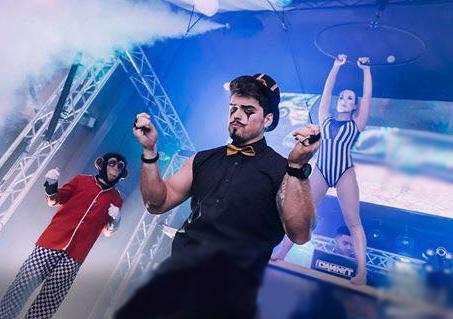 This fabulous show by highly skilled performers can be hired for all types of corporate and private events like corporate parties, balls, product launch parties, film premieres, anniversaries and weddings. 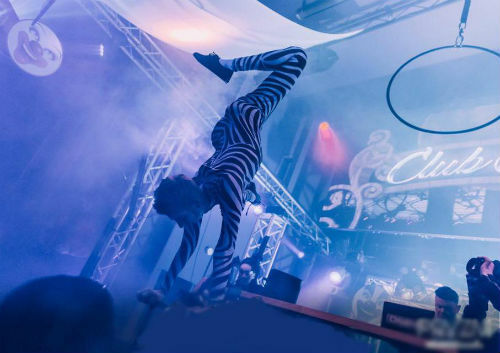 This spectacular show will leave your guests spellbound. 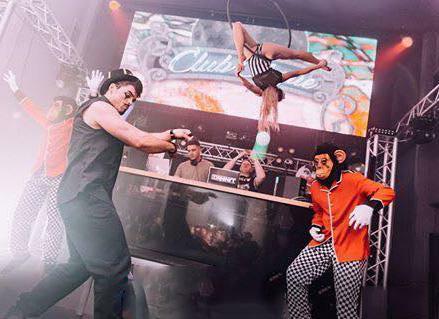 These performers are elite in their chosen field and love any opportunity to get in stage and entertain. All mixed together with detailed costumes, wacky interactive heads and outstanding production and choreography creates a fantastic show that leaves an awesome impression on any one who sees them perform. Costumes are a mix of high end traditional circus costumes with a burlesque / cabaret twist. If an aerialist is required they will need to rig to suitable rigging point. 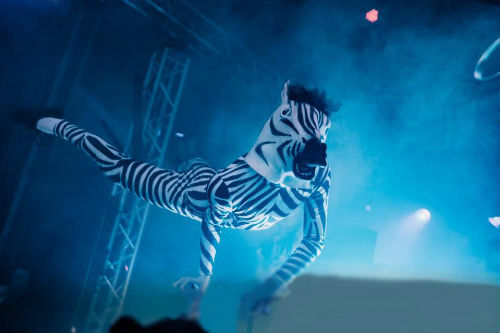 The Acts were outstanding and have left everyone amazed – so many of the team and customers are talking about you all! Lets book in another two shows please! I’ve never seen entertainment like it! 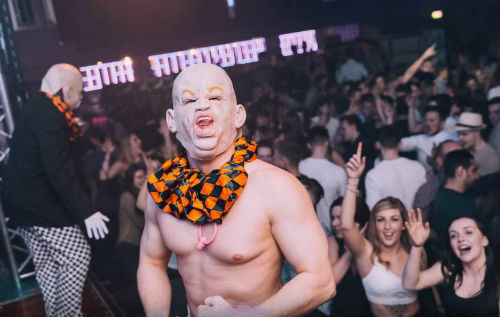 I thought it would just be a couple of clowns! Awesome show!